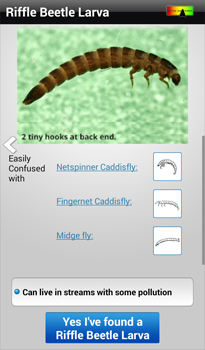 Creek Critters walks users through finding and identifying the small organisms – or critters – that live in freshwater streams, and generating stream health reports based on what they find. 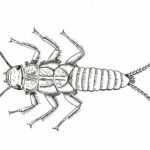 The types of critters living in our local streams tell us about the health of our region’s waters. 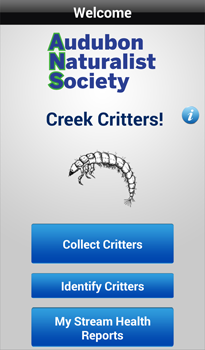 We use Creek Critters as one tool for engaging, educating and empowering people who want to protect and restore streams. 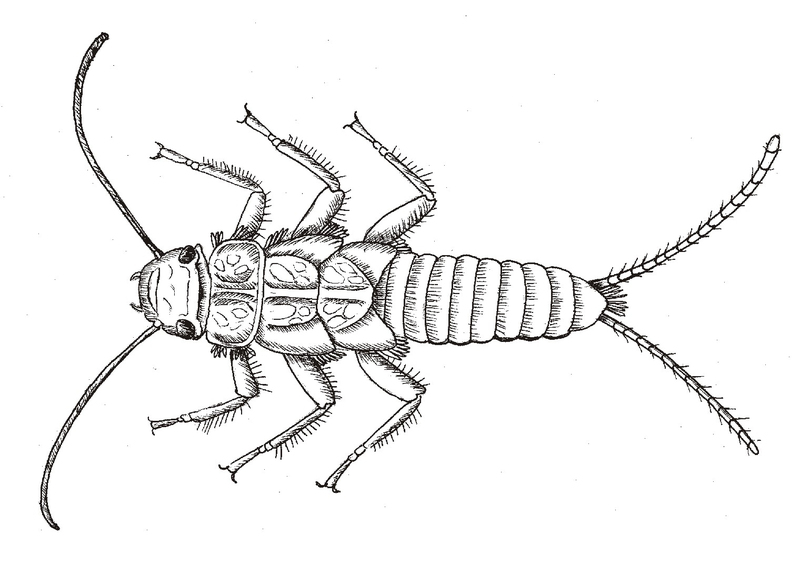 Please contact us at cleanstreams@anshome.org to learn about partnerships or about hosting a Creek Critters event. • Try it! 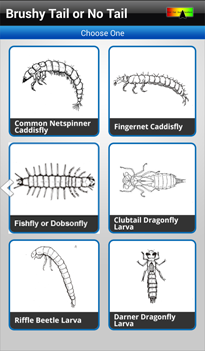 Use the app to identify these critters. 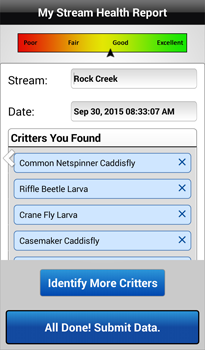 • Join us for an upcoming public Creek Critters event. • Dive deeper! 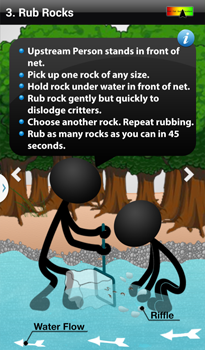 Learn about our water quality monitoring program or take action to conserve nature in the DC Region. 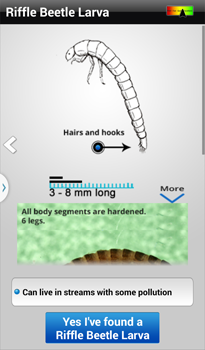 Special thanks to Maryland DNR for providing line drawings for Creek Critters. Artist: Joann Y. Wheeler.